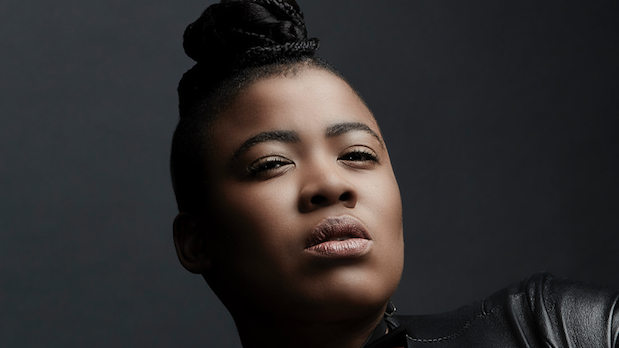 Affectionately known as ‘King Tha’, musician Thandiswa Mazwai’s anticipated show A Letter to Azania promises to be an intimate and personal affair, where she’ll be showcasing her musical journey and reflecting on freedom and the country’s political landscape. The show is called ‘A letter to Azania because I have always wanted to have a direct conversation about this idea of a promised land. The show will be a sacred space. I’ve always wanted to create a space where the audience and I can be in fellowship and honour the divinity of music and the ideas that it carries. There will be no guest appearances. The song that takes me to another realm when I perform has to be Iyeza. It just has a really powerful vibration and I’m blessed to have received it as a gift. Twenty years later in the music industry and the only thing that keeps me going is love – the love of music, love of the people and love of the self. I don’t have a bucket list. So I don’t have anything on a list that would shock anyone and I guess I’ve always been an impulsive person. 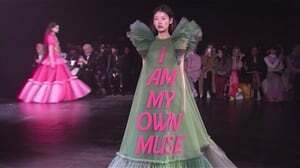 Almost nothing is planned in my life and if it is, you best believe somebody else made that plan. I think expectations are bad for creativity. I don’t expect anything but music and love. In terms of who I’m excited to see perform this December, I have been playing at festivals around the world for years now and have basically seen everybody. Our Christmas tradition is to link up with my mother’s family. We meet the Vabaza’s and we eat, pray and love. Catch Thandiswa at the Lyric Theatre in Joburg on 24 November 2018.